ZOOM Wildlife Awareness Programs – Let us bring the Zoo to you!!!! Our ZOOM Wildlife Awareness Programs are specially designed to encourage a positive and vital understanding of the role humans play in impacting the environment. The program teaches respect for the animals around us and shows how much we rely on each other for survival. We will visit your organization; be it a school, camp, club, science school or church, and using our fun and informative format help to show how important it is to learn respect for the animal kingdom, and to take care of our limited valuable resources. The animal ambassadors for your program will be chaperoned by a very knowledgeable keeper. Both our keeper and the animals will entertain and educate your group. Animal ambassadors might include a: snake, lizard, hawk, owl, hedgehog, opossum, raccoon, fox or more. We are happy to tailor our programs to meet your specific needs. Our keepers will bring the animal ambassadors right to your door and present each animal in a fun, informative, interactive and age-appropriate manner. We love answering your questions and will do whatever we can to make sure everyone takes away a positive message from the program. 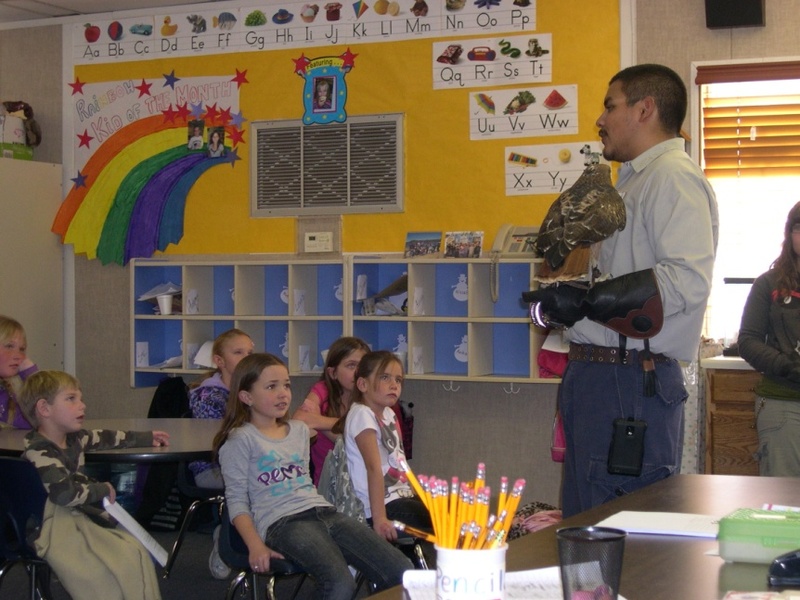 These ZOOM Wildlife Awareness Programs have been presented to thousands of people from toddlers to seniors. We think you will be as intrigued and captivated by our animals as we are!